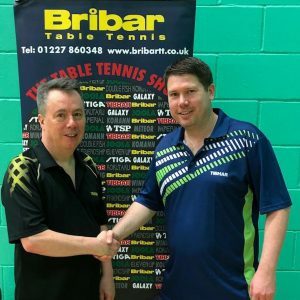 TIBHAR Aurus Prime and Aurus Select Video Review – with Paul Drinkhall and Dan Ives. 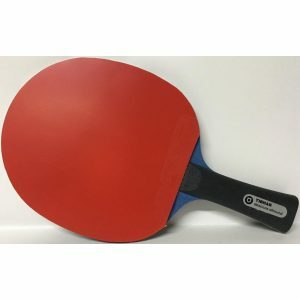 The innovative SSP technology (a thinner and smooth rubber surface combined with a thicker sponge) is a real positive for speed but also provides optimized spin ratings and fantastic sensation. 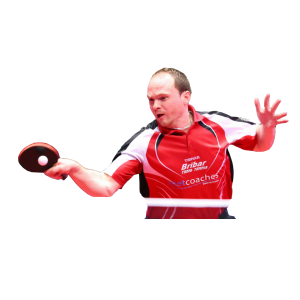 Aurus Select is an allrounder and constitutes the perfect weapon for the experienced player seeking consistent performance. The Select version of Aurus comes in a 45° sponge and is mounted with our new and exclusive pink colored sponge. 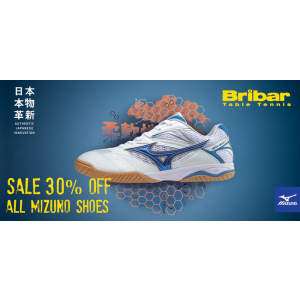 An ideal choice for the offensive technical player who plays an attacking all action game and requires perfect ball placement even when his opponent plays passive strokes. 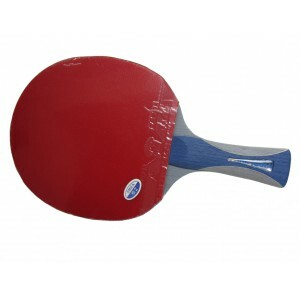 The smooth and spin oriented rubber surface combined with a middle hard, catapult loaded 47.5° sponge will enable the user, in almost any playing situation, to put the sufficient amount of pressure on their opponent. 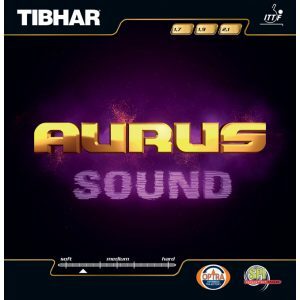 Tibhar Aurus Soft has been introduced by popular demand. 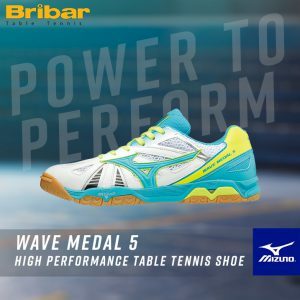 The softer version of Tibhar Aurus offers a better control with a high ball rebounce. 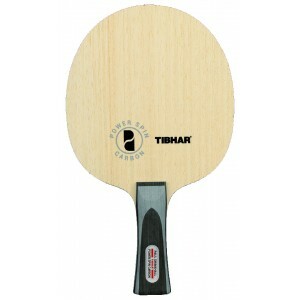 This energy-loaded rubber is ideal for spin-rich strokes and secured topspins, while enabling good control. 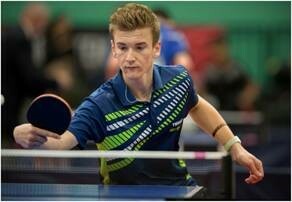 Aurus Soft is very well adapted to each game level for an optimal performance. 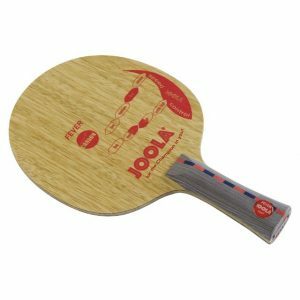 The Joola Falcon Medium blade gives great control, we have fitted this with the speed glue effect rubber Aurus Sound (Backhand) and our best selling rubber for 10 seasons Joola Energy X-Tra (Forehand). 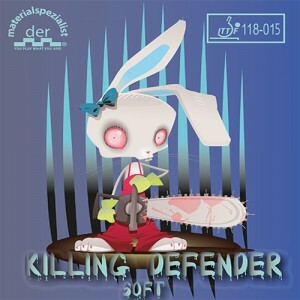 Perfect for the allround attacker. BRIBAR TIP: Add a Tibhar Curve Exclusive Single Bat Wallet for an additional £8.99 to create the perfect bat bundle. 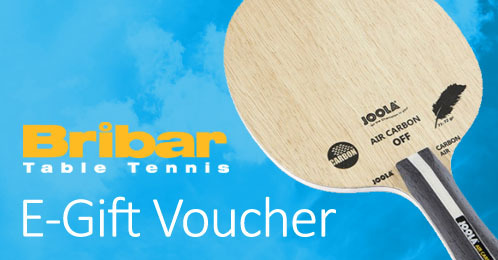 A rubber for the ambitious player determined to play topspin strokes in all situations. 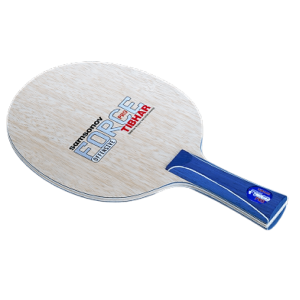 The new technology combined with the ultra soft rubber surface produces outstanding spin capabilities plus a great playing sensation. 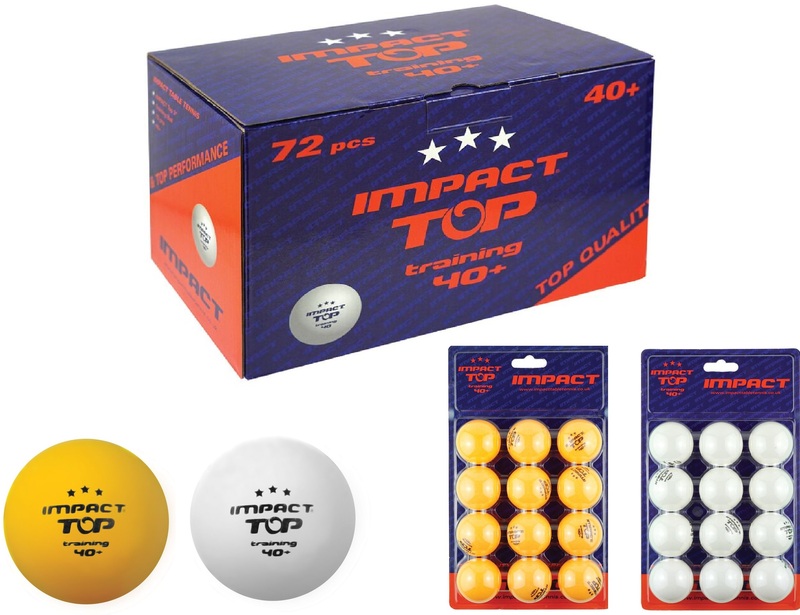 The 47° hard sponge permits both a secure and aggressive game. 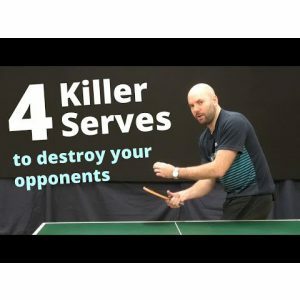 Although you will use very little strength, your shots will be loaded with massive spin and speed. Combine the stability and power of the Impact Carbon blade with Tibhar Aurus Sound rubbers and you have a winning combination for a high spin offensive game. 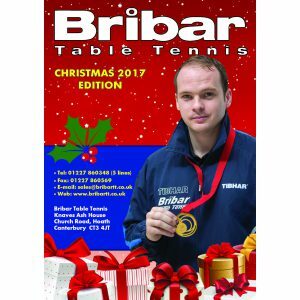 Bundle this with an Impact cleaner, chamois and a double bat wallet as part of our Christmas special and you have an unbeatable ‘ready to play’ package for real table tennis enthusiasts. 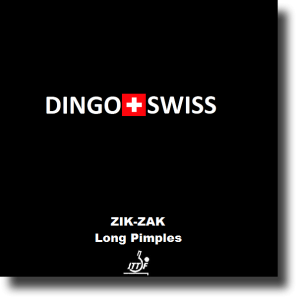 A dangerous and effective long pimple – our best selling ‘fast effect’ long pimple! 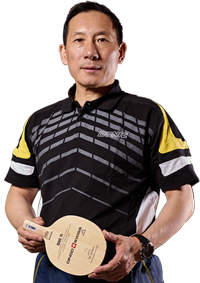 Incorporating built in tension D.TecS technology the pimple configuration allows players to produce maximum variation in strokes from deep chop to countering their opponents returns. A superb rubber for strong attacking spin players – with a thin topsheet and the hard 48 degree sponge this new rubber has huge dynamics! 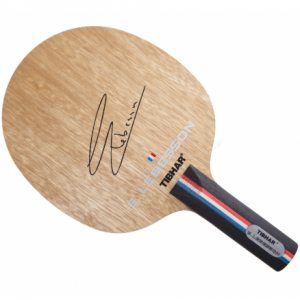 The Lebesson is the personal blade and choice of the French National 2017 and European Mens 2016 Champion Emmanuel Lebesson, a sure sign of quality! 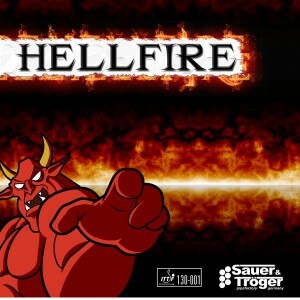 Produced by long pimple experts Sauer & Troger, Hellfire is slow and very dangerous and makes life absolute HELL for your opponents! 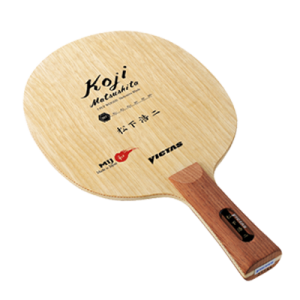 The Koji Matsushita blade provides great control for away from the table play and in passive rallies at the net but importantly for modern defenders enough power for successful attacking. 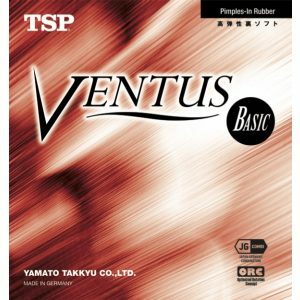 The rubber has the famous control and spin of the classic Hurricane 3 Rubber but is equipped with the Neo factory tuned sponge. Created for the offensive player demanding mastery over spin in all situations – a topspin loopers classic. 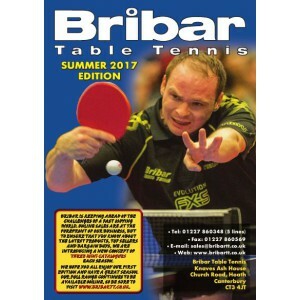 The WINNING LOOP TABLE TENNIS BAT is Bribar’s best ever selling ‘ready to play’ bat! 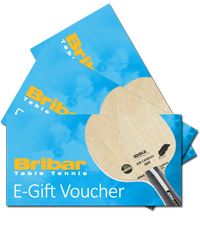 A quality allround blade, selected by Bribar for its weight, control and durability, it is fitted with Friendship 729 for its spin capabilities when learning to play Table Tennis. 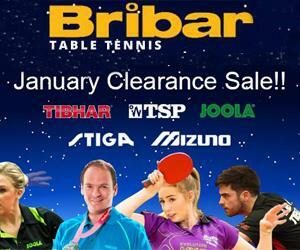 The Tibhar Samsonov Force Pro Table Tennis blade is a favourite with Bribar’s Sponsored players! 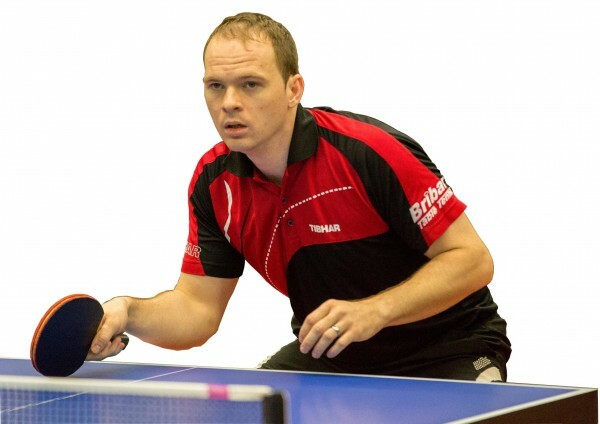 The original blade of multiple European champion and World Cup winner Vladimir Samsonov, has a relatively stiff medium hard feel and is designed for mid-distance counter and loop play. 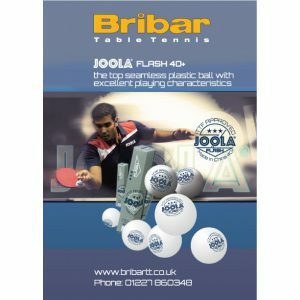 The JOOLA ENERGY X-TRA Table Tennis Rubber is Bribar’s best selling rubber over the last decade! Designed for former speed glue players, who play a controlled, attacking game, but who still require excellent feeling and enhanced spin from their rubber choice. 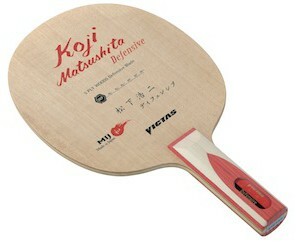 The JOOLA FEVER Table Tennis blade is one of Bribar’s best ever selling blades! The FEVER has a 5+2 ply construction, starting with the 2 ply layers, these are a lightweight meliorate carbon which gives not only an extra large sweet spot but also perfect balance. A warm welcome to our on-line resource for Bribar Agents! 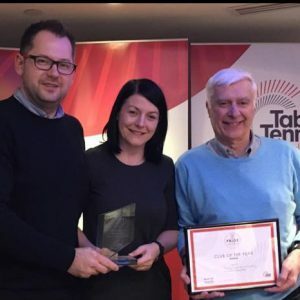 Firstly a big thank you to all our 120 (and growing) Agents who we work with on a daily basis and who help to keep Bribar at the forefront of Table Tennis in the UK. enable Agents to purchase easily and quickly on-line. keep track of orders and manage your account. offer exclusives and specials for Agents only. 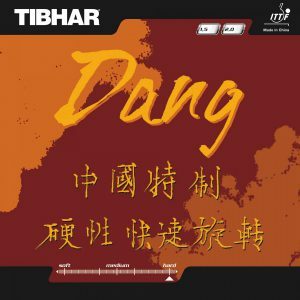 provide regular news and updates on the latest equipment. We have added Agent prices to all eligible products on the website – these prices are only available to Agents and are only visible when you are logged in! An Agent drop down menu is available on every page so you can easily navigate whilst logged in as an Agent. Just start adding items to your basket and Agent Prices and Agent Shipping rates are automatically calculated. You can keep track of your Agent orders in your ‘Account’ and also change passwords or personal details there too. The Agent section has On-line only Specials for Agents to access, as well as the latest news plus we will feature pre-order items that are not yet available to the general public! 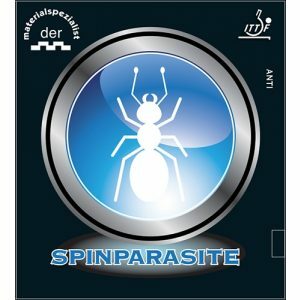 We will be communicating to Agents on a regular basis with emails/e-newsletters. 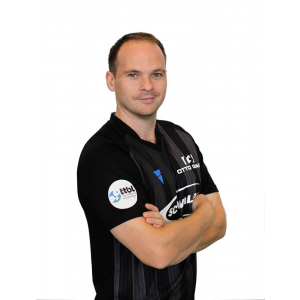 If you have any questions regarding the Agent Section please feel free to drop Wes Bush-Harris a note and he’ll be happy to help! Black Friday Offers available NOW for Agents! We will be reducing our best-selling rubber ranges for the Black Friday Weekend (23rd – 25th November) to £35.50 per sheet, however, we have reduced the price of all these rubbers for Agents to £32.99 and you can get this price now and until 9am on Monday 26th November! 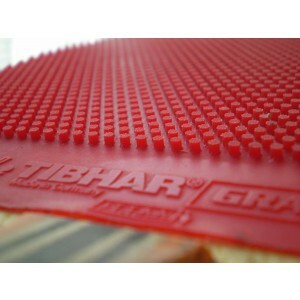 Included are the TIBHAR Evolution range, JOOLA Rhyzer range and GEWO Nexxus rubbers. 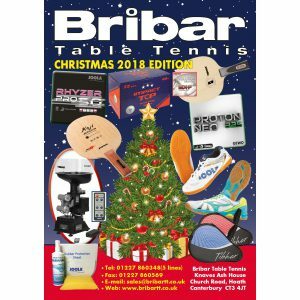 We have brought together a wide selection of our ‘One-off’ blades and ‘Ex Bat Test’ blades so that we can offer these exclusively to Bribar Agents on a ‘first come first served basis’! 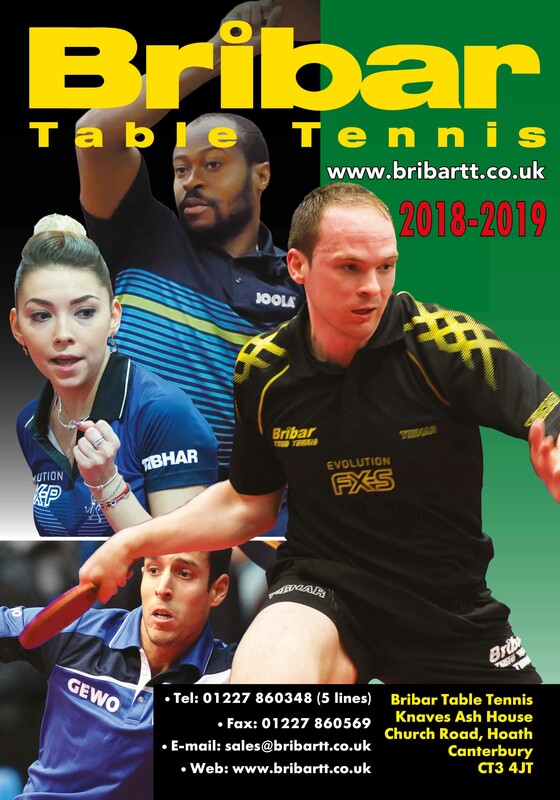 As per last season, we have collated them all into one list and they can be ordered via email to ron@bribartt.co.uk or call him to discuss on 01227 860348. 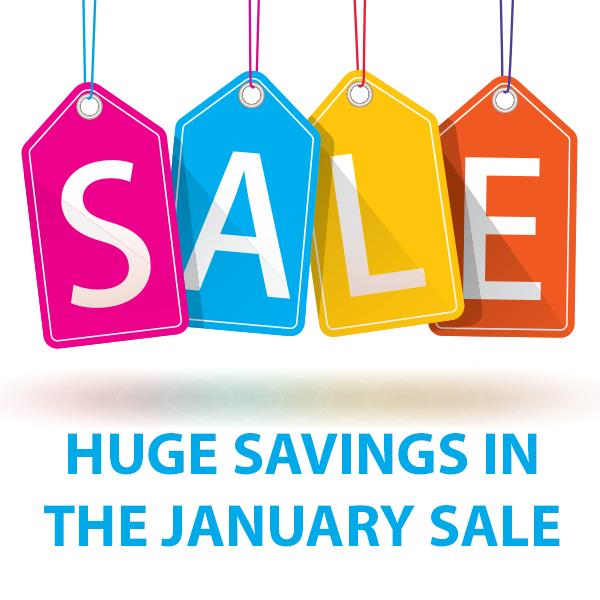 We will look to update the list on a daily basis – these offers were really popular last year so be quick! As part of our summer stock take we have a number of robots available at serious knock down prices! 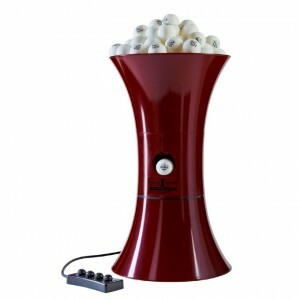 We have 3 x Joola Buddy Pro robots @ £50.00 each – ex display. These robots have been tested and they are all in working order but as they are ex display and have been previously used they come without a guarantee. We also have a selection of surround covers: a few blue, various green in 2.3m and 2.0m lengths, mostly JOOLA but some from other manufacturers. 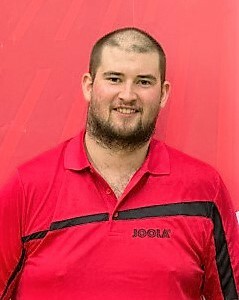 These have been used for tournament hire but may do a good job for a club. FREE to a good home but you will either have to pay for postage or arrange to collect either from our office or a local tournament or bat test event. 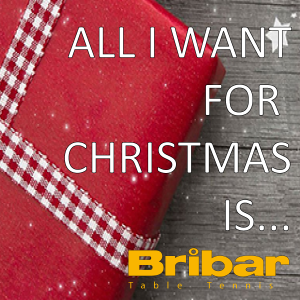 For further information on any of the above please contact ron@bribartt.co.uk or give him a call. 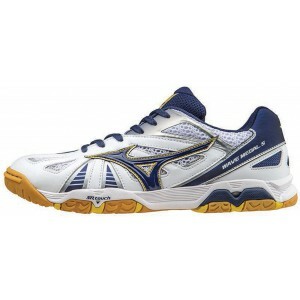 We also have a range of badminton rackets, plastic shuttlecocks and a few tennis rackets at very reasonable prices. These are suitable for home use, schools, youth clubs etc. 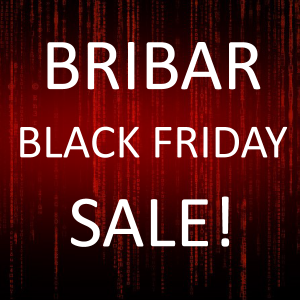 If you are interested please contact Sue for further details on sales@bribartt.co.uk. 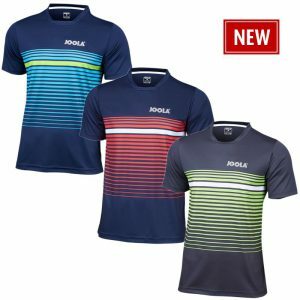 JOOLA NAPPA TABLE TENNIS SHIRT – OVER 50% OFF!!! We would like to ask a small favour – we are always trying to recommend the best and most suitable products to customers and a great way to do this is through reviews on the website. 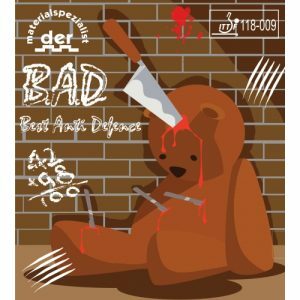 If you could take a moment to leave a review on a product you recommend, use frequently, or you think is ideal for certain players – this would be a great help! Let us know if you would like to host an evening or day of Bat Testing and Trade Stand action near you! We have an extensive bat testing range for players to try out, with numerous different combinations that our knowledgeable staff can help guide players through and discuss options that may suit their game! 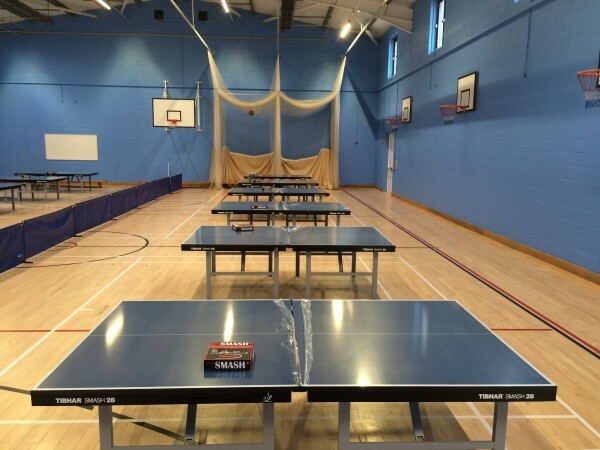 A Table Tennis venue with capacity for lots of play – 6 tables or more is ideal. 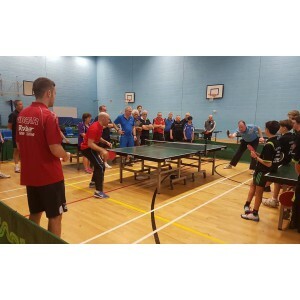 A good early promotion on a county wide or multi-club basis – we really need a minimum of 50 players to attend over the session. Other than that, offering refreshments, coaching and social elements to these sessions also works well! If you are interested please drop us an email or call 01227 860348. 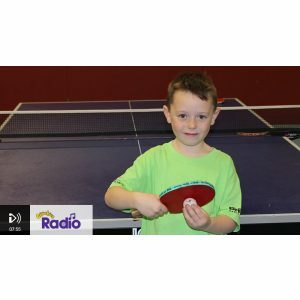 We know lots of people struggle to find the right gifts for Table Tennis Nuts – so when it comes to Birthdays, Christmas and as a ‘Thank you’ – the huge variety of Table Tennis equipment can be baffling. To this end, the E-Gift Voucher can be purchased just like any other product on the website and emailed direct to the lucky recipient – taking the stress and guess work out of it! If that is something we can help you with, please just drop us an email or call and we can create E-Gift Voucher(s) as required. Click for more details on the E-Gift Voucher. Full T’s & C’s can be found in the product description and in the website ‘Conditions of Use‘. Free for orders above £20.00 – orders will be dispatched by Royal Mail standard delivery so please allow 3-5 working days. Orders less than £20.00 – a charge of £3.99 for standard delivery (3-5 working days). 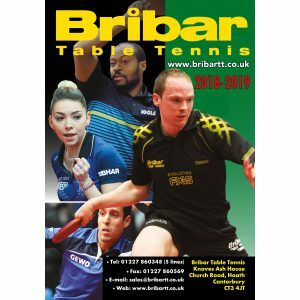 If you require delivery more quickly there will be a charge of £5.99 on orders of less than £70.00 However, it would be free on orders over £70.00. 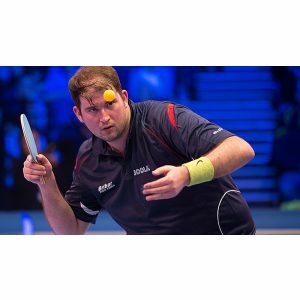 Products containing solvents have to be sent by carrier at a charge of £5.99 – It may be worth collecting these items at tournaments or including in orders over £70.00. Please email for carriage prices for large and heavy items e.g. tables/club accessories. We will try to maintain these prices but reserve the right to change them without prior notice. 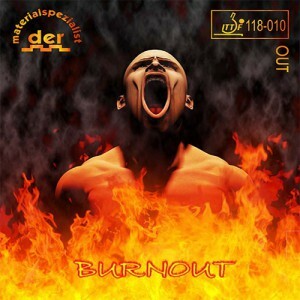 A great offer on Aurus Sound! 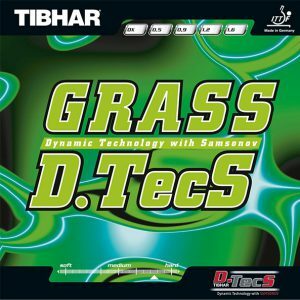 During July we are reducing the price of TIBHAR Aurus Sound rubber for agents to £25.99! What a rubber! 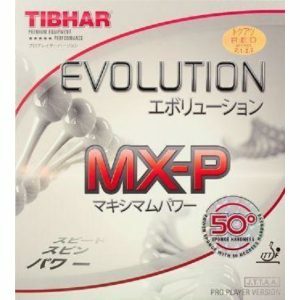 I tried this rubber on my friends blade (Jun Mizutani ZLC OFF) it is the best rubber I have tried such as tenergy 05 tibhar evolution mx-p joola rhythm, Donic Bluefire m1. 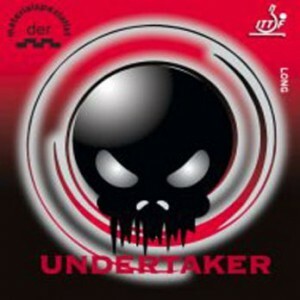 Coming soon to the RHYZER range! 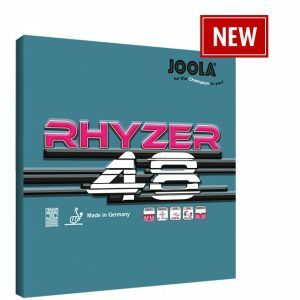 We’ve been pleasantly surprised by the new JOOLA RHYZER rubbers! The RHYZER 48 is a quick beast of a rubber (see our recent blog) and the RHYZER 43 version although not as rapid, still has the thin rubber topsheet and thick pink sponge – giving it plenty of zip too! Soon to join them is the new Pro 50 version, it’s is likely to be popular with high level players when it arrives in the middle of June… watch this space for specs and price…. 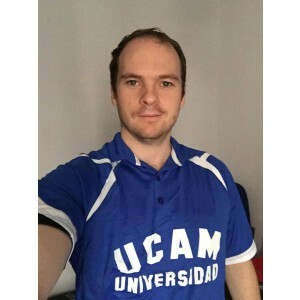 Team World Cup – New Products! 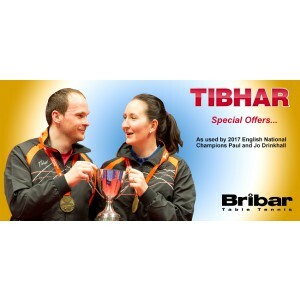 We are delighted with the new Absolute Blade from TIBHAR, it’s got everything an entry level blade should have – great control, not too heavy, a bit of ‘zip’ for attacking shots and paired with some quality rubber – it’s bound to be a best seller! There’s three new ‘ready to play’ bats using the new Absolute Blade, the FEEL, ROTATE and TOPSPIN bats all with proven rubber combinations – prices start at £32.99 through to £43.99. 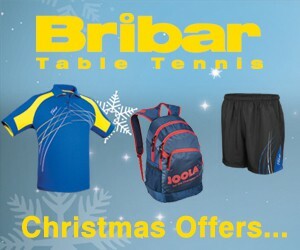 Stylish, fully breathable 100% micro fibre material for maximum comfort. 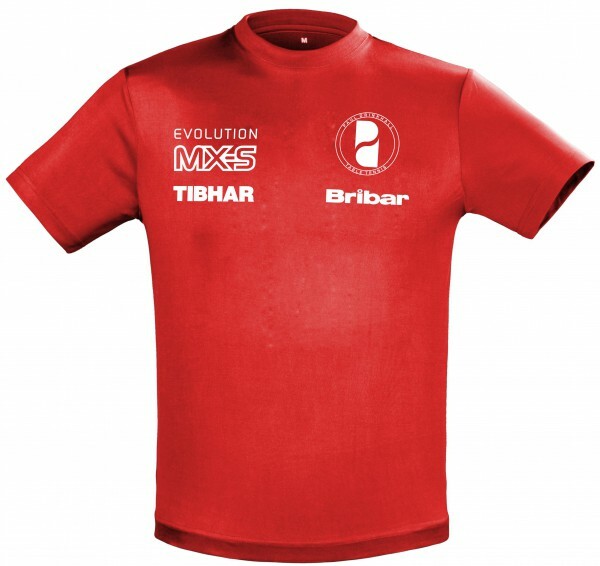 Limited edition shirt featuring the Tibhar/San-ei table sponsors logo and Team World Cup graphics to commemorate this very special event. Training T-Shirts at £8.99 each!! 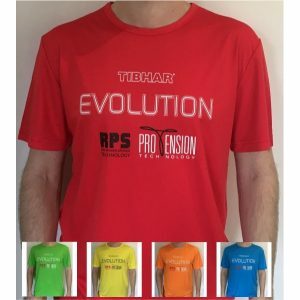 Grab these Training T-shirts at an amazing price while stocks last – available in five colours, Red, Blue, Green, Yellow and Orange. 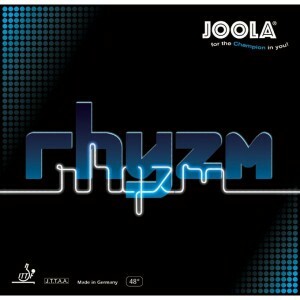 We have negotiated a special deal with JOOLA which we are passing on to you. 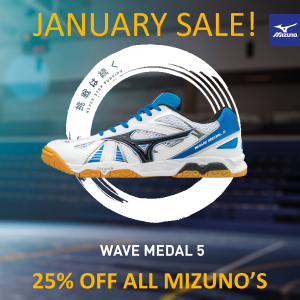 These special prices only apply to online orders! A high tech rubber perfect for the attacking player with the prolonged ball contact allowing you to feel in control at all times. 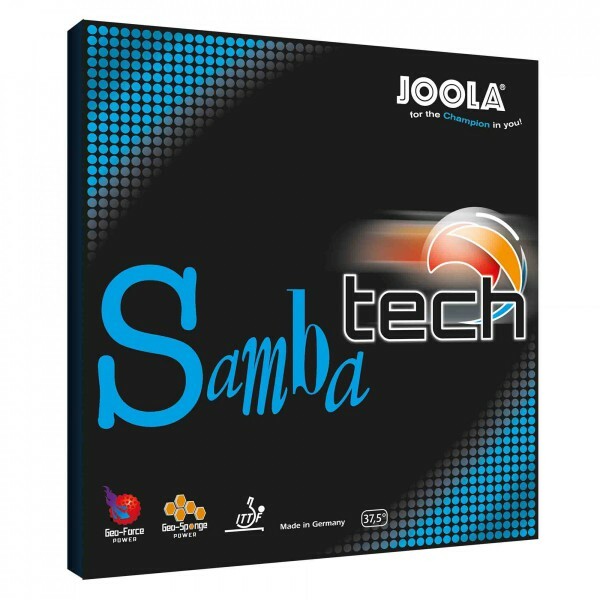 Incorporating both Geo Force Power and Geo Sponge technologies and featuring a medium soft 37.5 degree sponge, Samba Tech provides true speed glue feeling, fantastic durability, excellent touch in all situations and amazing arc. 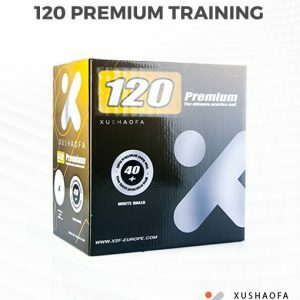 The offer only includes 2.3mm (max) thickness and is limited to 400 sheets only, maximum of 10 sheets per agent. 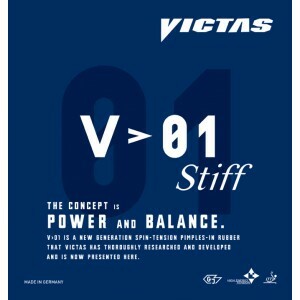 Spin 114, Speed 98, Control 80. 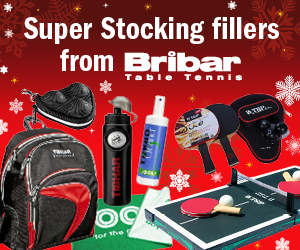 To get in the festive mood, we have added extra discounts when you add two rubbers to your basket – check out these reductions!! – Buy 2 sheets of Samba Tech max for only £29.99 per sheet. 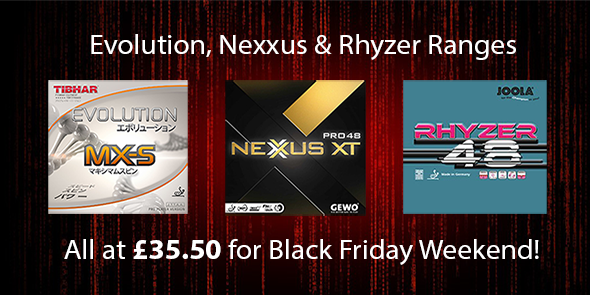 – Buy 2 sheets of Rhyzm Original or Rhyzm 425 for only £26.99 per sheet. – Buy 2 sheets of Novic for only £16.99 per sheet – save 20% + from normal agents prices. With immediate effect, customer and agents prices for all Butterfly products listed in our 2016/17 catalogue have increased. 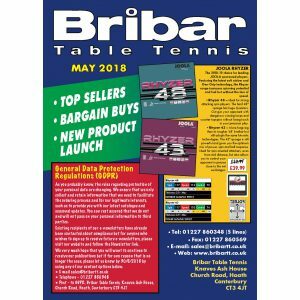 The online customer and Agents prices have been changed accordingly, but please remember the increase if your customers are using the actual catalogue. This price change has been put into effect by Butterfly themselves and wasn’t our decision. Unfortunately we have no control over Butterfly prices. With this price change, now might be a good time to look at alternatives to the Tenergy series!! If you have any questions about which rubber will suit a players game, please don’t hesitate to get in touch with us. 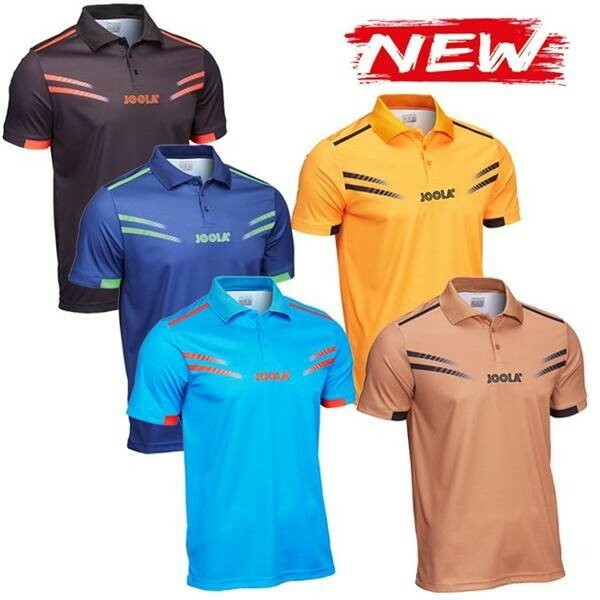 Brand New Joola Shirts for the 2016-17 Season are available now! The ‘Cuneo’ Shirt is a top quality 100% polyester shirt with subtle styling and is designed to draw perspiration away from the body. The ‘Cuneo’ is comfortable, breathable and fashionable – three great reasons to choose this for next season! Colours include – Black, Red, Blue, Light Blue, Yellow and Bronze. 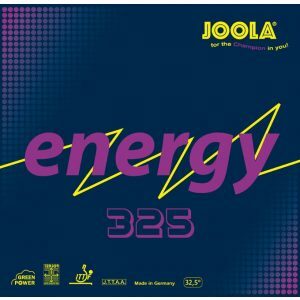 A new twist on classic Joola rubbers – get in the swing with Samba 27 and Samba 19! 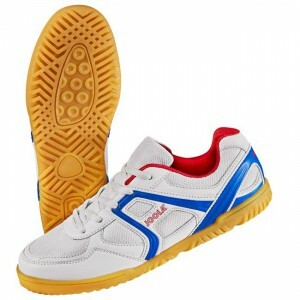 Samba 27 is designed for top players with a strong technical game. 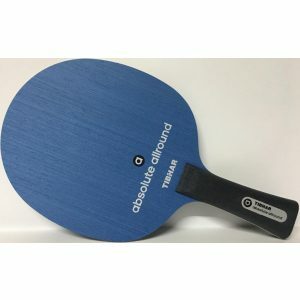 The Japanese factory tuned sponge is combined with an extra grippy rubber surface producing great arc even when away from the table allowing spin, pace and placement to be accurately controlled. 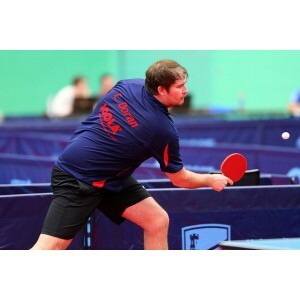 Samba 19 is perfect for serious players, features a forgiving 41 degree distinguishable blue mid soft sponge and grippy top sheet. Great control , excellent spin and penetration. The new Samba rubbers are already a hit with JOOLA sponsored players and guaranteed to be best sellers in the 2016– 17 season. 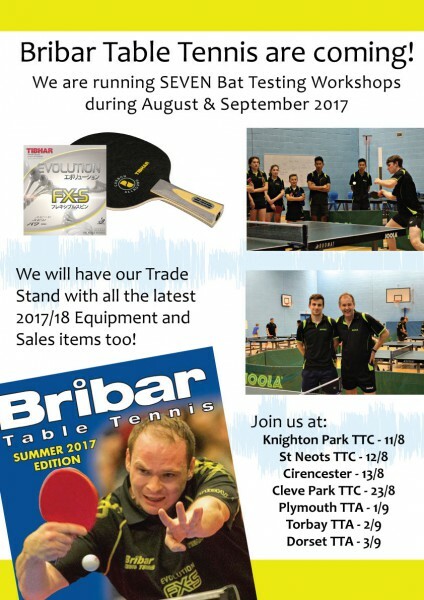 Bribar Table Tennis are delighted to have been appointed as the sole distributors in the UK for Dingo+Swiss products. 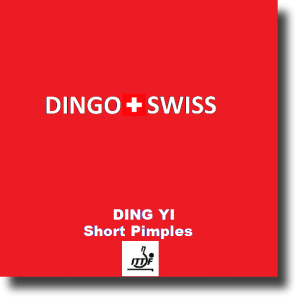 Established by world maestro Ding Yi, the Dingo+Swiss brand is focused upon specialist pimple rubbers and perfectly matched blades. Ding Yi performs his magic using the ZIK-ZAK Long Pimples and DING YI Short Pimples on the Ding Yi Off Balsa/Aluminium blade. Brand New TIBHAR GRIP Shirts & Shorts for the New 2016-17 Season are available now! 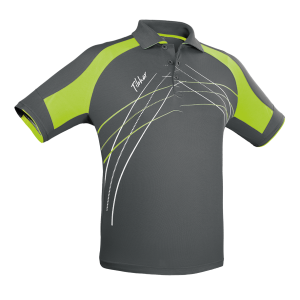 Modern but stylish shirt made from 100% polyester for best breathability and comfort. 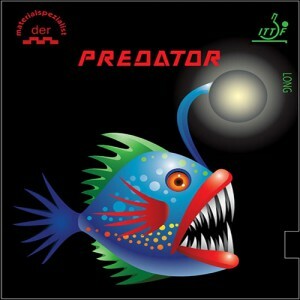 The neon colours are almost impossible to reproduce in print but won’t be missed! 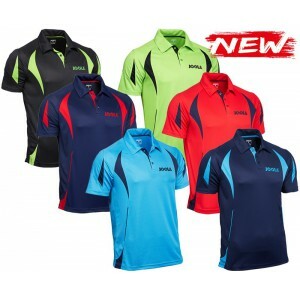 Colours include – Neon Orange, Neon Green & Blue. 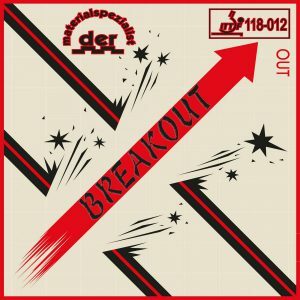 der-materialspezialist – for Modern Combination Bat Players! 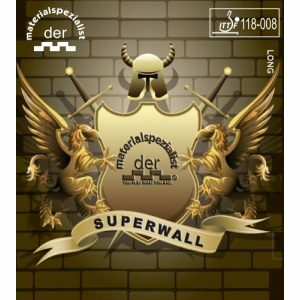 We are delighted to announce sole distributorship in the UK of the amazing der-materialspezialist range of products. The outstanding ‘slick’ anti loop rubbers for the modern combination player offer amazing spin reversal levels; backed by a full range of long pimples, short pimples and blades for combination play experts. Follow these links for the range of rubbers and blades. Combo bat players are pretty excited about the new range of rubbers – take a look at the Transformer rubber for instance – with new dampening sponge technology, we’ve never seen anything like it for spin reversal!! Game changer? 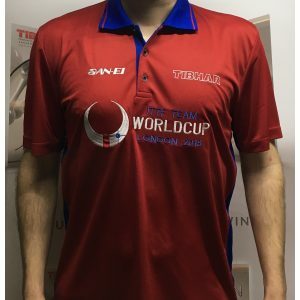 The exclusive Tibhar Drinkhall World Team T-shirt has yet to go on sale – so be first to get your hands on one! 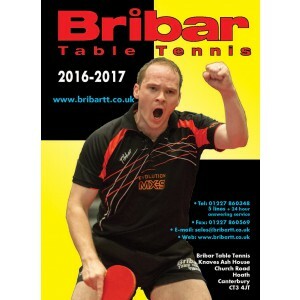 All of the specifications in this catalogue are as tested by BRIBAR TABLE TENNIS and do not necessarily coincide with those produced by the manufacturers. Our best seller for serious League players. 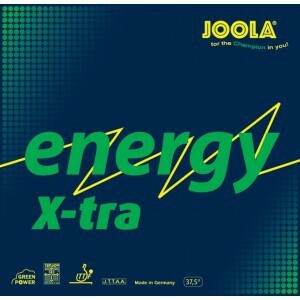 Joola Falcon Medium blade fitted with Energy X-Tra and Aurus Sound. Perfect balance for a precise attacking game..A real £ saver!